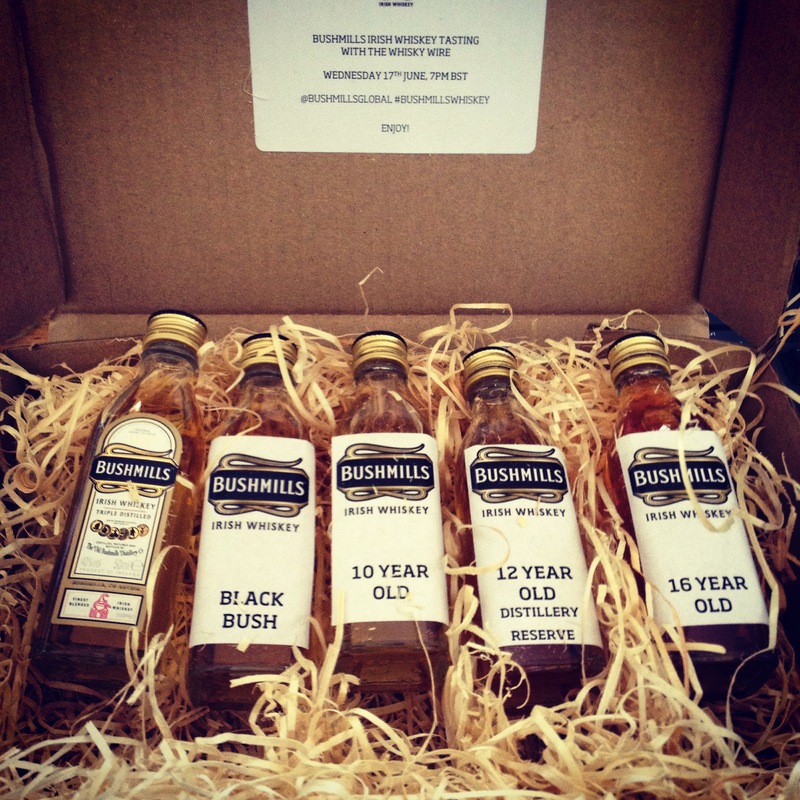 Exclusive to the old bushmills distillery is the Bushmills malt ‘distillery reserve’ 12 Year-old. It’s matured mainly in old spanish oloroso sherry casks which give the whiskey a deep amber colour and wonderful dried fruit aromas. Like all Bushmills whiskeys, it is gentle and approachable, with added weight, but unlike the others, it is only available to buy from the distillery shop, where you can also get a personalised label for your bottle. Great as a gift for a friend or to treat yourself. Dram #4 during the #BushmillsWhiskey Tweet tasting hosted by Steve @TheWhiskyWire. This one was a real treat as normally it is only available to those who have ventured to the Bushmills Distillery in person. Making it well worth a visit! My favourite of the whole tasting, and not just due to its exclusivity. This one really appealed to my inner chocoholic and love of sherry maturation done well! Definitely one to savour. I’m trying to stay on single malt scotch but it’s reviews like this that keep making me want to digress! At least I would have to go to the distillery to make me break my self imposed restrictions 🙂 A good set of reviews. I would definitely recommend a trip to any distillery – it is nice to get a feel for the place, meet the folks who lovingly craft it, and experience the aromas of production – many of which you will find and also gain a better understanding of in the finished whisky. I’m planning on a Scotland trip in the new year, funds and other half permitting 😉 so should get to see a few then. Haha its the start saving bit that’s putting it back until the new year! I find distillery releases are always worth a try as they are usually a step up from the ordinary range.